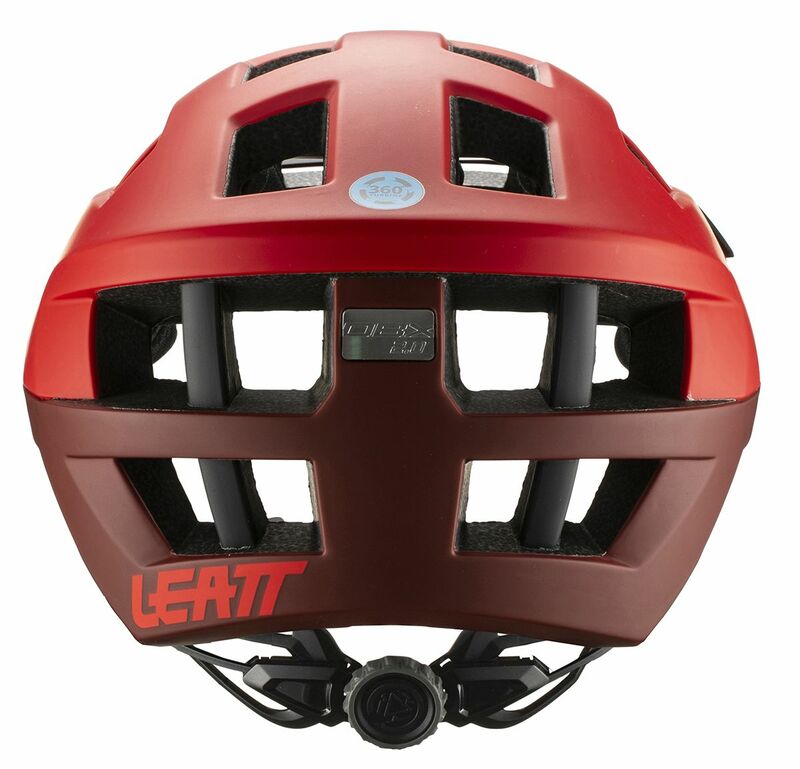 Wearing a helmet is arguably the most important part of riding a bike. 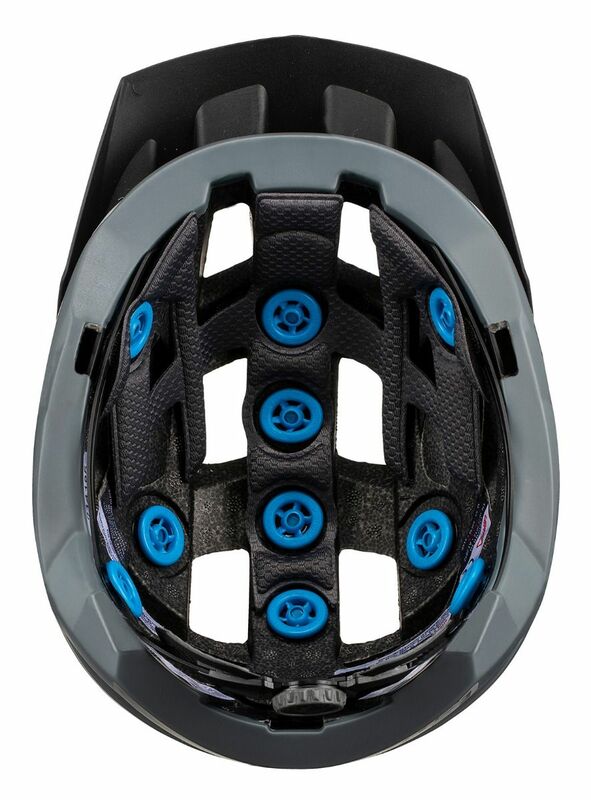 Having a helmet that will reduce both rotational and impact energy directed at your head and brain is even more important. 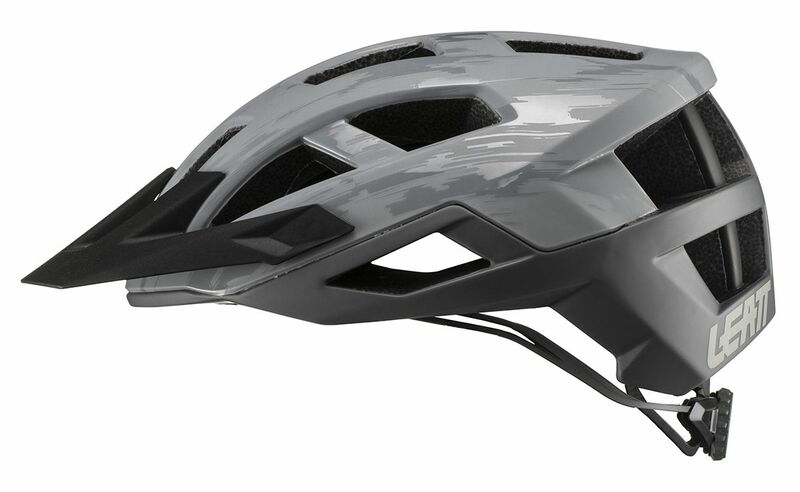 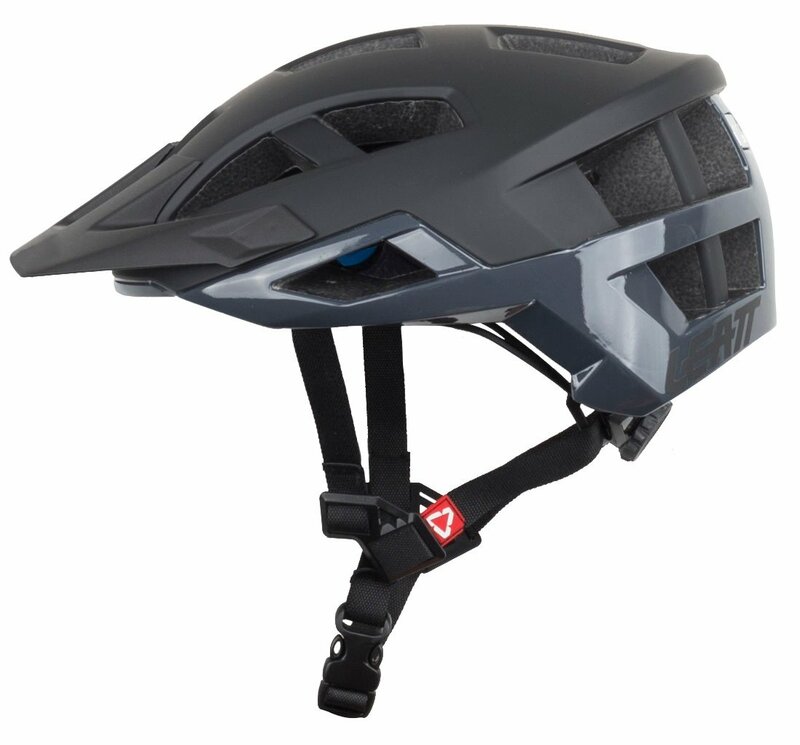 The DBX 2.0 features Leatt's 360° Turbine Technology with turbines inside the helmet to help reduce rotational acceleration to the head and brain by 40% and absorbs energy upon impact at the concussion level by 30%. 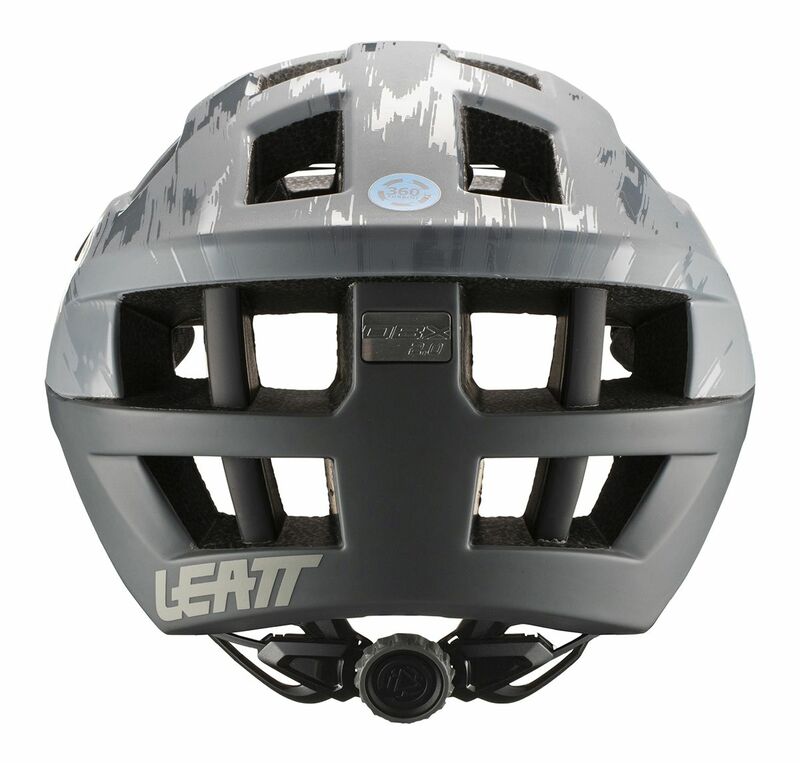 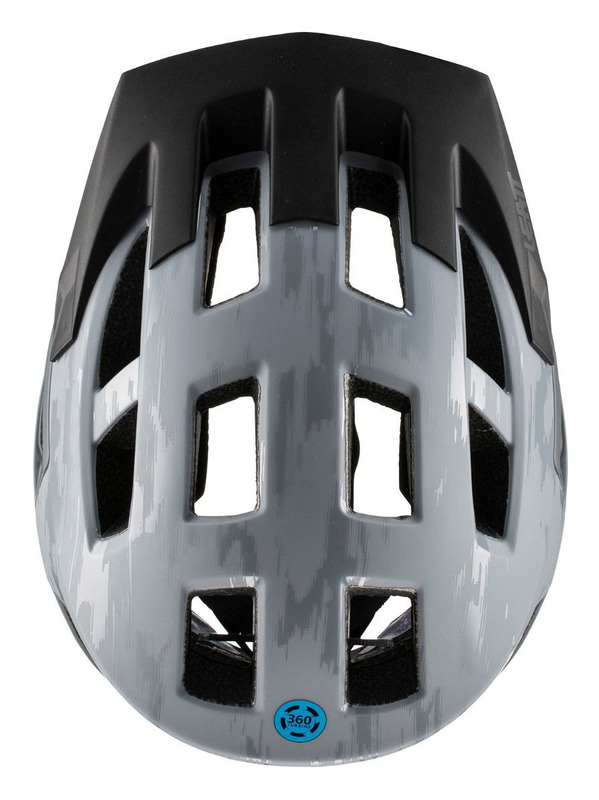 The helmet's Dri-Lex liner is washable and features moisture wicking and anti-odor properties to get your head fresh. 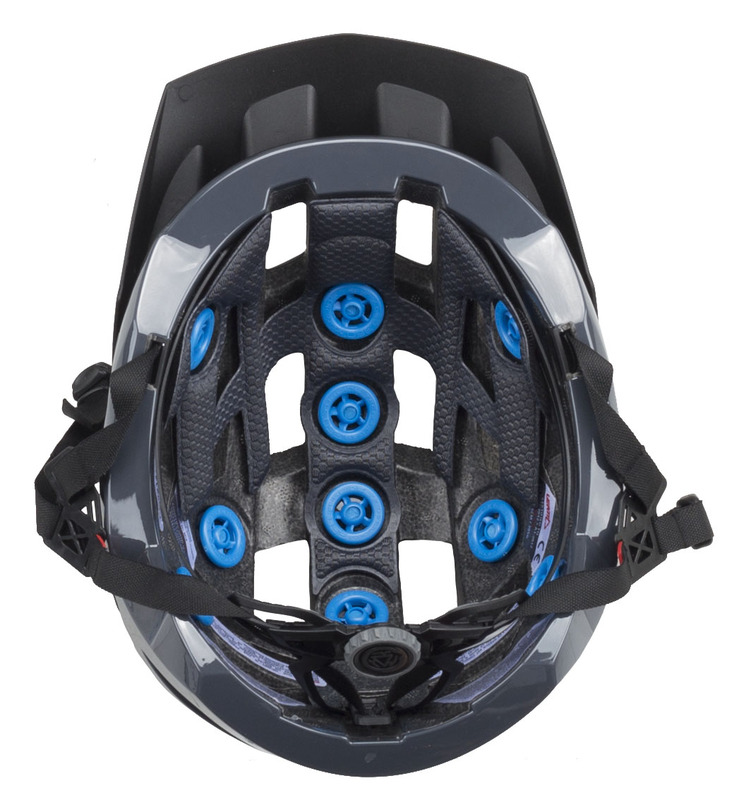 Additionally, 20 vents and MaxiFlow air channels offer great ventilation for riding during those hot days. 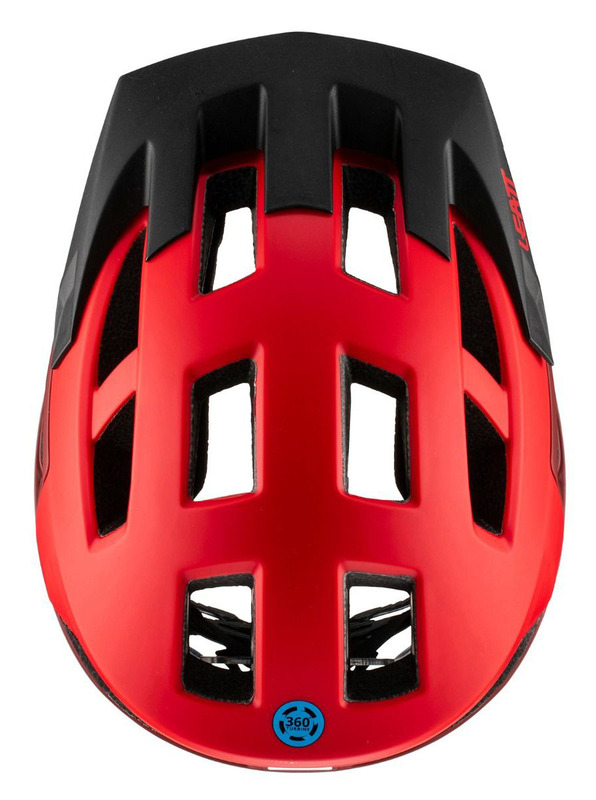 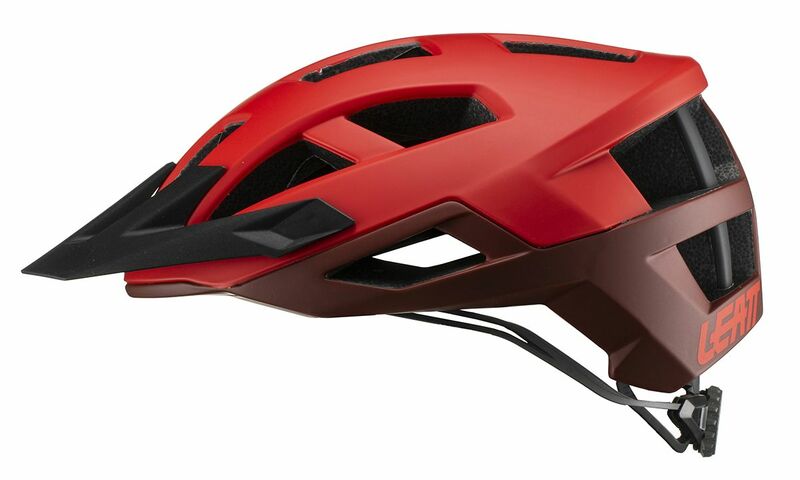 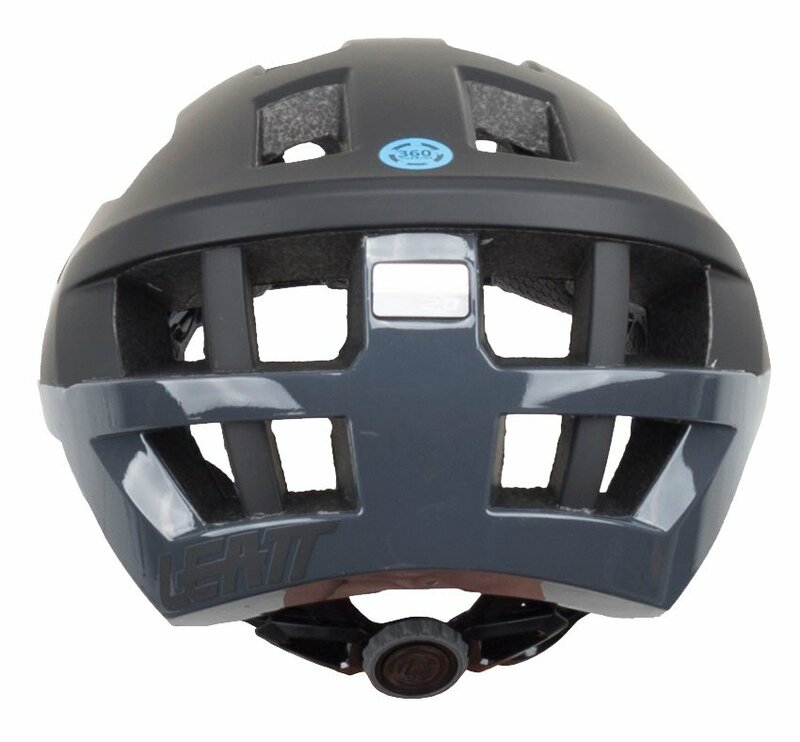 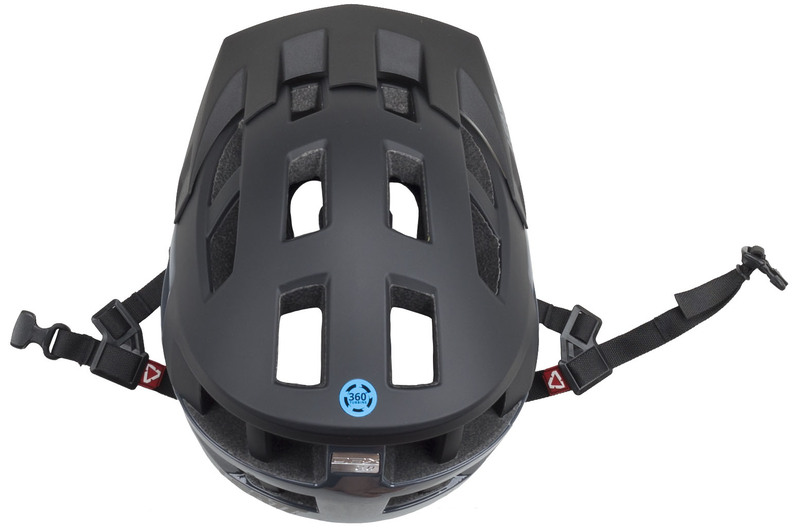 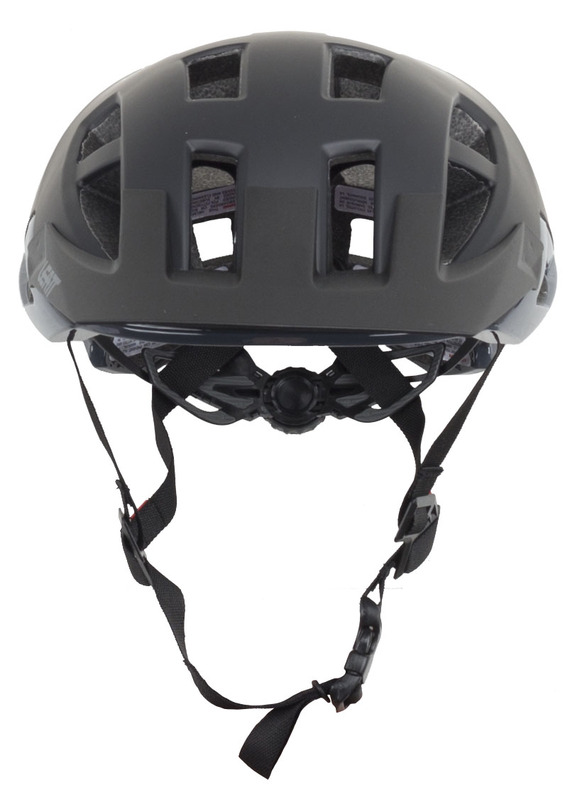 If you are looking for a light helmet that is still extremely safe, grab yourself a Leatt DBX 2.0. 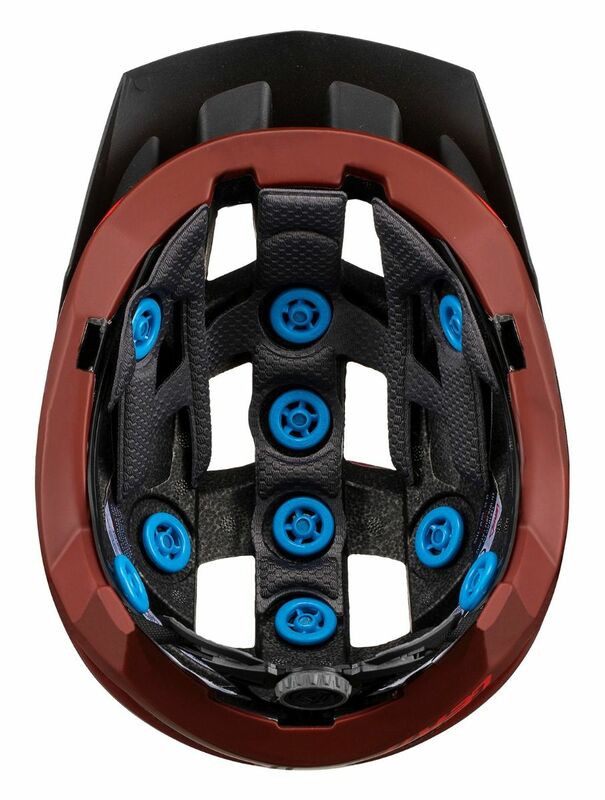 20" - 21 5/8" 21 5/8" - 23 1/4" 23 1/4" - 24 3/4"